Take a look at these 5 examples of great Twitter calls to action and get more action from your tweets. Are you using calls to action in your tweets? If not, you should start today. CTAs are essentially asking your audience to do something. That something could be retweeting and sharing your message with their audience, clicking over to your website or downloading an asset like an ebook. 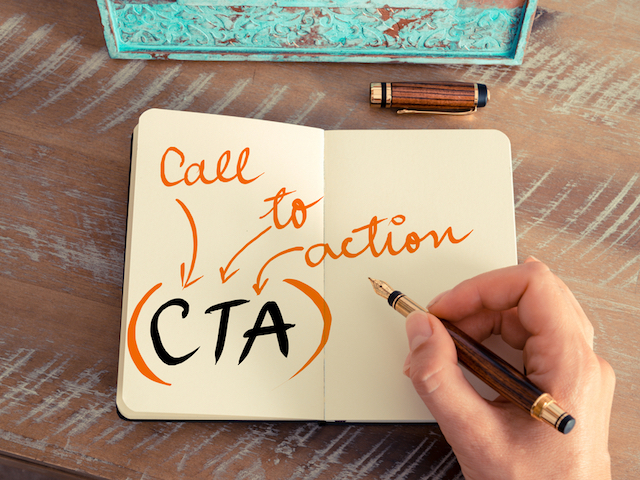 By using a CTA, you can direct your audience to a specific action you want them to take, rather than leaving it vague. This can help if you are trying to boost conversions from Twitter or push a deal or promotion. Why it works: Who doesn’t love to get something for free? Your audience will be pulled in by your free offer and will happily click your tweet to redeem it. From there, ask for their email address and you’ve got a qualified lead. Why it works: This CTA is less of a commitment than a free trial, as it should only require your audience to click once to get to the meat of the content your sharing. Often used when sharing snippets of blog posts on Twitter, this can be a great way to get more website traffic. Why it works: Encouraging your audience to share your content will earn you more exposure and reach, while requiring very little effort on their part. After all, you are only asking for a single click. These types of low-effort CTAs are great if you are targeting an audience that might not yet be ready to commit to a purchase or a download. Why it works: Asking your audience to buy something right now can be a great way to inject urgency into your marketing. Tying these types of CTAs to deals—like 10 percent off for the next 24 hours or free content if you subscribe before the end of the month—can be especially effective in producing immediate action. Why it works: Downloading something for free doesn’t require the same level of commitment from your Twitter audience as a free trial does, but it can result in the same great email list or user base for you. Readers: What have your experiences been like with calls to action on Twitter?